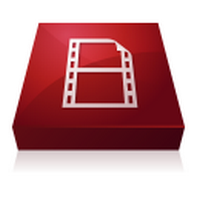 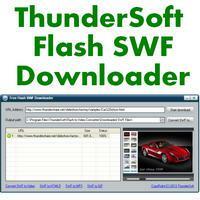 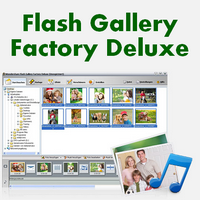 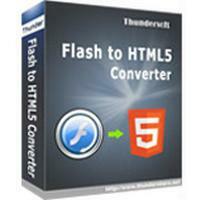 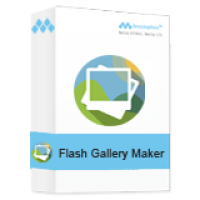 ThunderSoft Free Flash SWF Downloader is a portable freeware, free download and without installation. 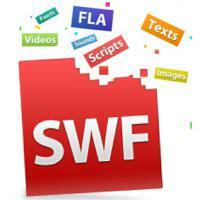 It helps to download swf files from internet. 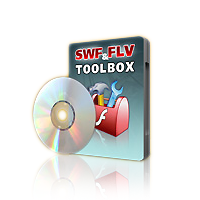 Detect specified URL (.html), extract and download all swf files in it.